Dating or appraising books printed by Donohue & Henneberry is outside the scope of Chicagology, which is more focused on architecture. Donohue & Henneberry printed inexpensive & unauthorized copies of popular books and often did not put copyright dates because they did not own the material (not original publisher). DO NOT CONTACT CHICAGOLOGY ABOUT DATING OR APPRAISING YOUR BOOK. Donaghue (sic) & Henneberry have rented the new building being built at Congress street and Wabash avenue for $18,000 and $20,000 for five years. The foundations, 80×150 feet, are not even started—as an incident which shows the drift of values southward, and the demand for first-class accommodations. 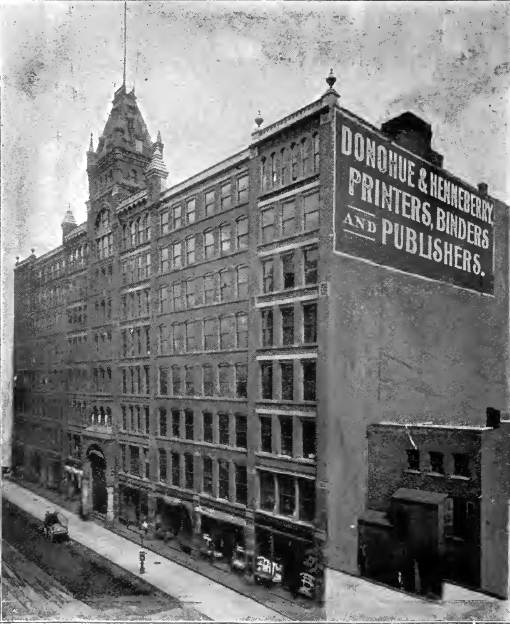 The Donohue Building, formerly known as the Donohue & Henneberry building, at 701-21 S. Dearborn street, was built in 1883 with 200 feet of frontage, eight stories and one basement high, on spread foundations. Julius Speyer was the architect. In 1913 the south 100 feet of frontage, the Donohue Annex building, at 723-33 S. Dearborn street, was added, 10 stories and one basement high, on pile foundations (A. S. Alschuler, architect). M.A. 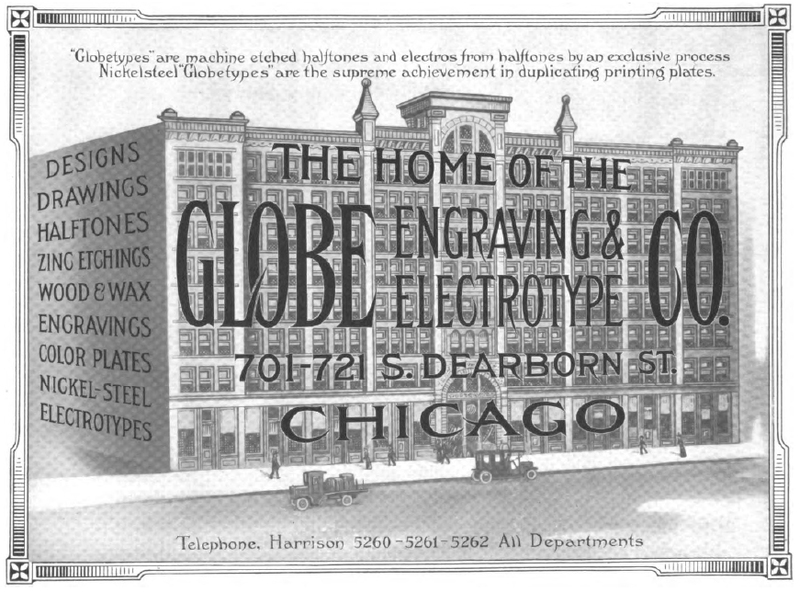 Donohue & Co. based in Chicago, Illinois was established in 1871. The company was founded by two bookbinders, William P. Henneberry and Michael A. Donohue. The company was initially known as Donohue & Henneberry. The publisher’s original location was 407-429 Dearborn St. in Chicago’s South Loop. The company was known for inexpensive editions of popular works of fiction. It focused on publishing sets and series of books (i.e. “libraries.”) In 1903, Donohue bought out his partner, Henneberry, and changed the company name to M.A. Donohue & Company. It continued in business to the 1960s at 711-727 S. Dearborn St., Chicago. The building was converted to condos in 1980. Donohue & Henneberry, the printers, binders and publishers. This was one of the first of the great office buildings erected on South Dearborn street. It has a frontage also on Third avenue. It is eight stories in height and finished after the most modern fashion. The upper part of the building is occupied by the various departments of Donohue & Henneberry’s establishment -counting rooms, offices, book rooms, composition rooms, bindery rooms, etc. The lower floors are given over to numerous publishing firms, newspaper offices, advertising offices, printers’ supply offices, etc. The immense basement is occupied by Donohue & Henneberry’s presses—book, job, newspaper, etc., of the latest and most approved modern make. The firm of Donohue & Henneberry is one of the most prominent in the United States. It turns out an immense number of bound volumes annually, besides catalogues and other printed matter of the higher grade. I have a very old book published by your company, “The Complete Poetical Works of Edgar Allen Poe with Memoir J.H. Ingram and account of his death by R. H Willis (this printed in Old English, hard for me to determine some of the letters). Opposite this page is an etching of Poe with a tissue over it for protection. There are 276 pages. It is a hardcover, with a floral print. The binding and less than half of the front and back cover are rendered with silver flowers, the remaining part of the front and back covers are in pink roses, green leaves and stems. On the binder it says D.H. & CO.
Can you tell me how much this book is worth? I thank you ahead of time for addressing this. Anything is only worth what someone is willing to pay. The best way to determine the value of any item is to check eBay for similar items, or place the item for sale on eBay . Since you failed to provide a publishing date, I would assume this is a reprint and not a highly collectable. Hello. While at a house my father bought I found two books “PRINTED AND BOUND BY DO OH US & HENNEBERRY, CHICAGO.” The title of the first book is “Life and Labor; Characteristics of Men of Industry, Culture and Genius. The other is titled “Duty with Illustrations of Courage, Patience, and Endurance.” Both are damaged, but I’m more interested in when these were published than in selling them. Any idea when the self help series was publish (other than the 1881 date on the title page)? I get the feeling these are a reprints. Hello, I have a copy of Uncle Tom’s Cabin, with no date inside other than a handwritten date by a possible former owner; Leah Kauchen Pregon 1898 MO . and would like to know when it was published. The name of the publisher is printed as Donnohue, Henneberry & CO, 407 Dearborn Street. It is a single volume with the cover in red cloth; the title encased in a circle with gold leaves stemming out from the circle. Can you tell me what edition this was (if any), or when it was published? Thank you. UNDERSTANDING OF THE INSPIRED TEXT. This Bible has a hardcover and the pages are aged. There is an illustration in the front of the book preceding the Title Page that says, Copyright 1895, by Photographische Gesellschafts. By permission of Berlin Photographic Co. N.Y. I am wondering about the monetary value of this book. I can’t find it on E-bay or any other site that I have visited on the Internet. Could you help me out with this? I know that this particular book is quite old because it was given to me from a family member who inherited from a friend who was in her 90’s. She owned a lot of very old collectibles. I have a “D.H. & Co’s Webster’s Handy American Dictionary Illustrated”. 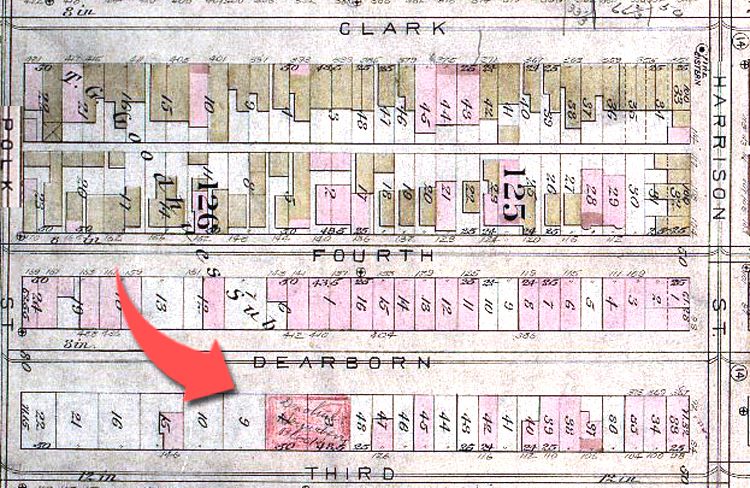 The inside page says “Revised and Enlarged Edition of 1893” with an address under it saying 407-429 Dearborn Street. 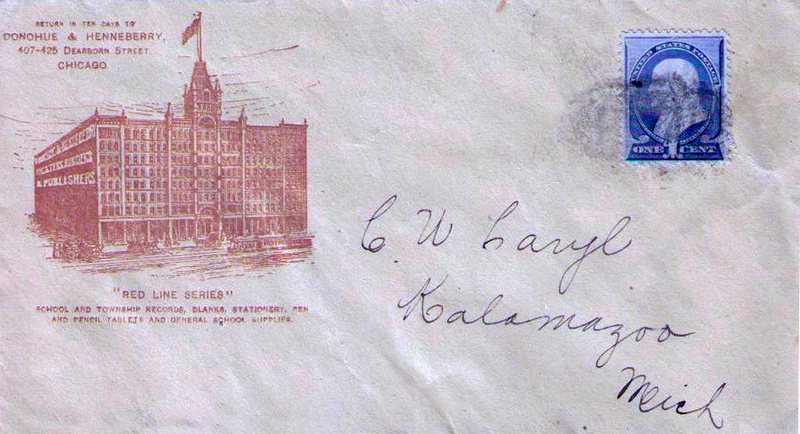 There is a handwritten notation on a front page “Sept 19, 1906” (yr is very faint so last 2 numbers might be different. I was wondering if this dictionary is worth anything – probably not selling but just for my info. Things are worth only as much as people are willing to spend on them. In this case, the books published by Donohue & Henneberry were very inexpensive editions of popular works and have little value to book collectors. Check eBay to see what people are paying. I have a copy of “Memory of the executive mind” hard copy, green, Inscribed on first page ‘To Lydia with my compliments. Arthur. ‘ On the title page in pencil is written after the word By. And before Arthur Raymond Robinson, ‘My uncle’. I believe this to be a first print in 1912. Please advise general value and where I should go for appraisal. I live in a small town in Florida. Chicagology does not do appraisals nor do we recommend an appraiser. As emphasized in the article, Donahue & Henneberry was known for inexpensive editions of popular works of fiction. Any item is only worth what someone is willing to pay for it. Your best bet is to use eBay to see what this item has sold for previously or put it on eBay to see what offers you receive. I have a copy of House Of Seven Gables that is very good condition. An inside page has the inscription dated June 26/96. Can you tell me what the publication date was for this book. I have a book titled “The Night Before Christmas” printed and bound by Donohue & Co with the address of 407-429 Dearborn Street in Chicago. There are several stories in the book and is as stated on the third page “Profusely Illustrated”. Was wondering if you could tell me when it was published? I have a first edition, I assume without a date in the book, of das Deutsch-Amerikanische Kochbuch by Katharina Hofstetter 1892 published by Chicago Donohue-Henneberry & Co in very, very good condition. Yet when I check online for this book, the publishers are Chicago, Mercantile Publishing & Advertising Co. Is there an explanation for the two different publishers or are they identical. I have a copy og Pilgtim’s Progress which belongef to my Mothere before 1928. It lists Donahue and Henneberry as publisher’s. the 20 illustrations were drawn by George E Thomas and engraved by WL Thomas. Do you know when this was published? There is n date that I can find. The cover is an old green with gilt writing on it and I am not sure what the cover drawing is….it looks like 3 cadlesticks with greenery at the bottom. I have a $10.00 Bill from henneberry and I went on line and it’s the same 10.00 I have it’s showing @60.00 for 2 of them well I guess I have the 3rd one. PEOPLE: Chicagology is NOT an appraisal service. They have repeatedly stated that books from this publisher are not likely of high value. Do your OWN RESEARCH. There are many sites such as ebay (sold pricing) and abebooks that you can and should check for possible value/pricing. 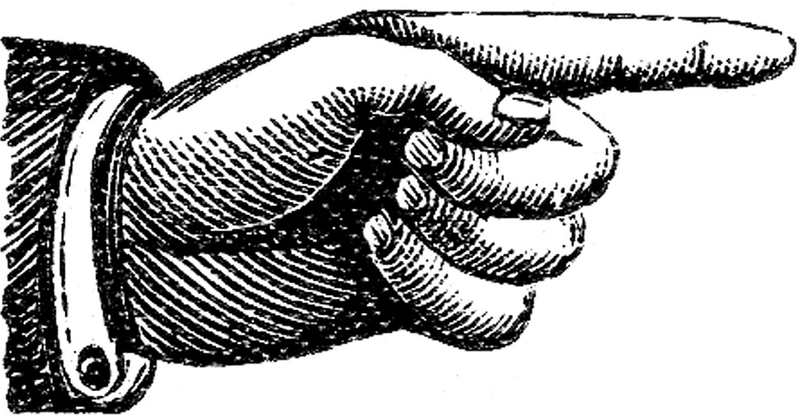 Do your own work and check pricing yourselves. Google is your friend. Use it. Do your own work. copyright – and most of their books are undated. They are really only interesting as turn-of-the-century publisher’s trade bindings. paper boards in numerous styles. Patterns of flowers, paste papers etc. In fine condition they are worth about $15.